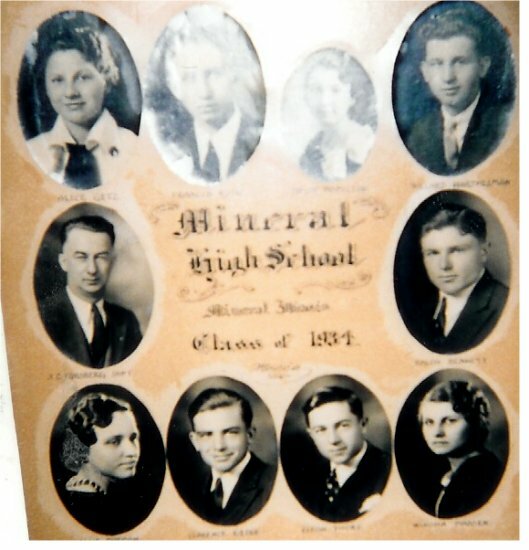 The following is a list of all of those fotunate enough to graduate from Mineral High School. 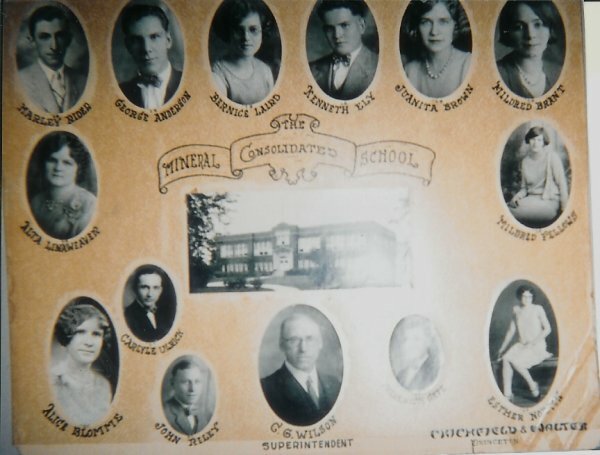 There are literally thousands more who attended this grand old school who did not receive their diploma. 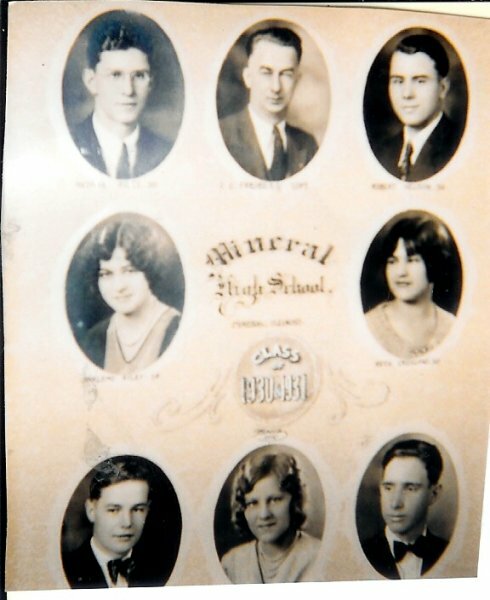 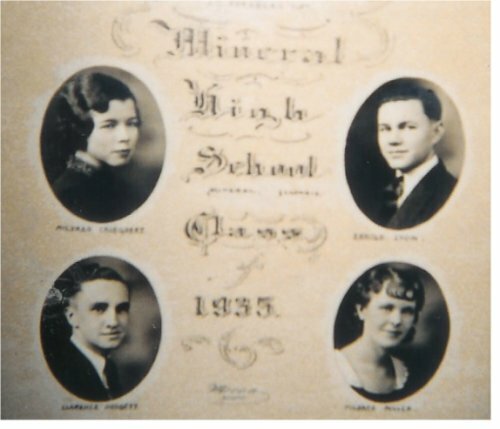 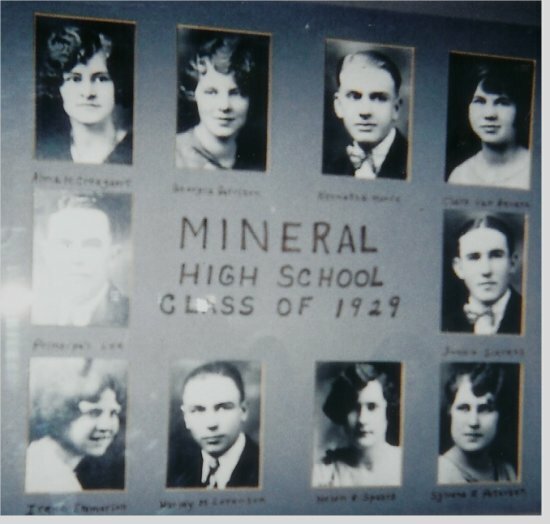 They, too, are none the less proud to have been a part of the Mineral High School lore.